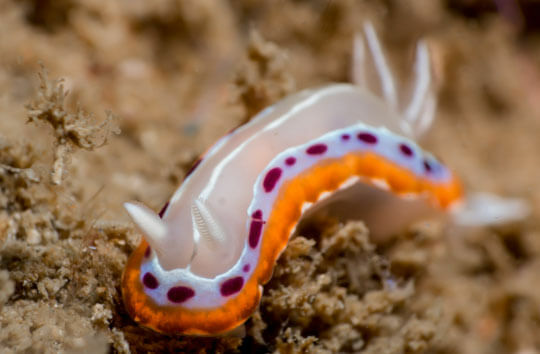 Weligama is indeed the place where you can find loads various kinds of Nudibranchs. 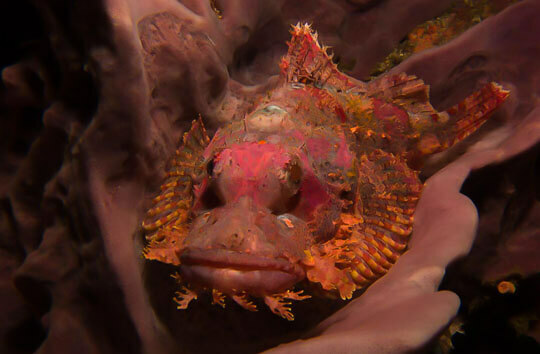 The pinnacles around the dive sites are the ideal place for this colorful animals. 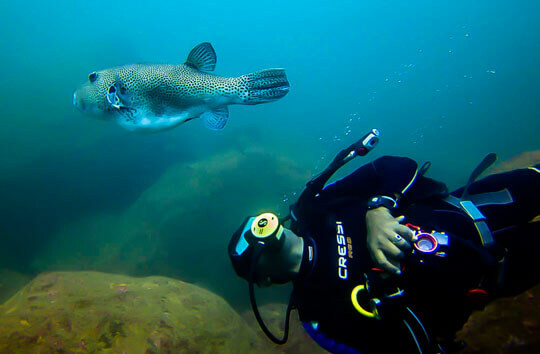 You might also see Blue Whales, Whale Sharks and Manta Rays in the Bay of Weligama and Mirissa. 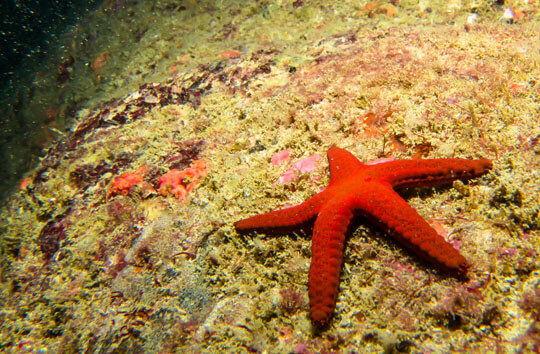 Sea Turtles, Electric Rays, Moray Eels and huge variety of fish can be found between the massive rock formations.